Billboard‘s Dance Club Songs chart is unique in that it is the week’s hottest songs performed in dance golf equipment, compiled from studies from a nationwide pattern of membership DJs. In layman’s phrases, remixes rely towards the unique track’s place on the chart. 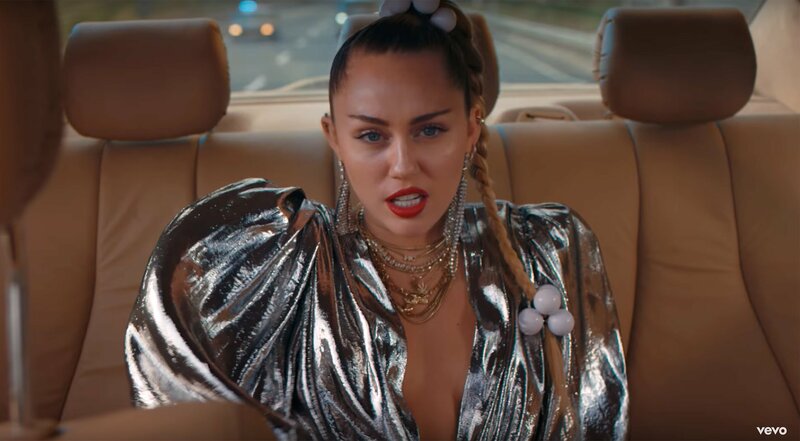 Hitting #1 on the Dance Club Songs chart this week is Mark Ronson & Miley Cyrus with “Nothing Breaks Like a Heart,” supported by remixes from Martin Solveig, Don Diablo and Dimitri From Paris, amongst others. The authentic already pushes a wildly addictive melody and pop sensibility, so it’s no shock that the remixes are fan favorites, too. Listen to “Nothing Breaks Like a Heart” once more beneath.